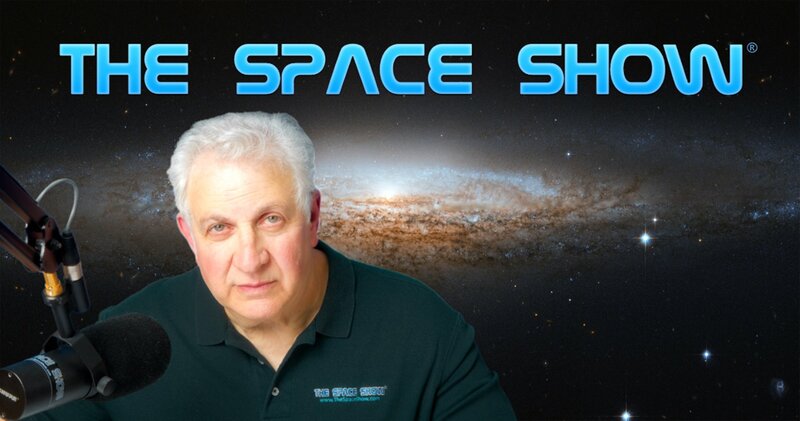 Mr. Sam Coniglio shares with us some of the new ways he is working to keep the public excited about space travel. We also ask him about reusable launch vehicles (RLVs) and the advent of affordable space travel given his previous experience with the DCX. Other issues addressed with Mr. Coniglio include the relevance of public space travel to society at large, space tourism market research studies and their meaning to this new industry, space architecture and how this field is developing with an impact on space tourism, and the anti-business attitude of many regarding space commerce, along with the apparent lack of interest in space commerce by Wall Street.